Quantum mechanics describes the unimaginably small, whilst Cosmology explains the unfathomably big. 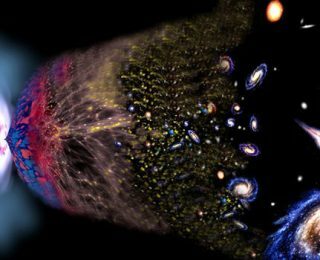 How the Universe blew up from one to the other is a question we think we’ve understood with the theory of inflation. 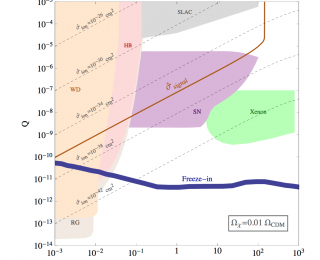 But just how good is our picture of quantum mechanics? Today’s authors show that we can now use cosmological results to test our quantum framework. As though cooking up models of the early universe that produce an interesting number of primordial black holes wasn’t hard enough, now we’ve got quantum effects to worry about too. 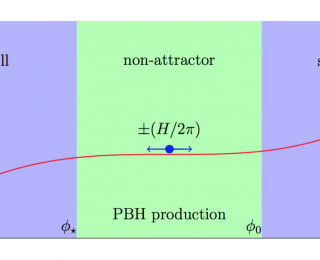 Today’s authors quantify how careful we need to be with models of ultra-slow-roll inflation in order to predict the correct number of primordial black holes that could be around today. 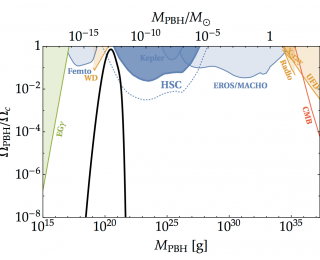 Less than a month after the first detection of a cosmic 21cm signal by EDGES was published, and hopes are already dwindling for the models of dark matter that were proposed to explain the unexpected signal. The authors show that it’s possible to produce enough asteroid-mass primordial black holes to make them a viable dark matter candidate, without violating the new and very stringent constraints on the number of allowed primordial black holes from the Subaru Hyper Suprime-Cam.